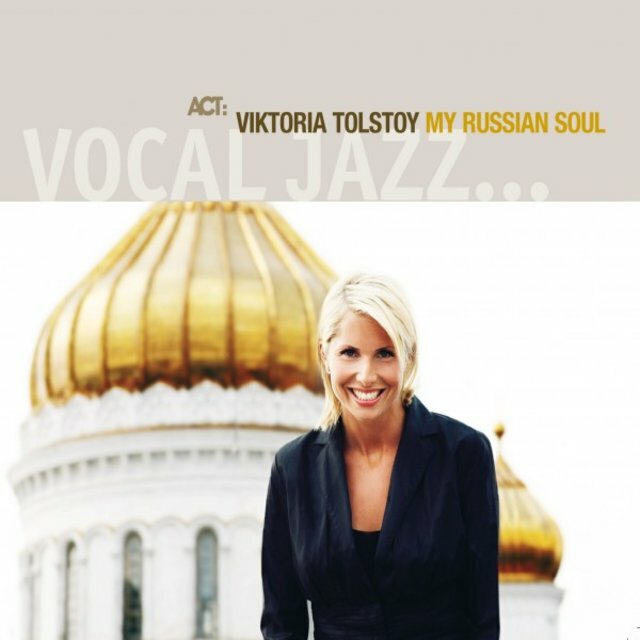 A dusky-toned Swedish jazz and pop vocalist, Viktoria Tolstoy is a much celebrated performer in Europe. 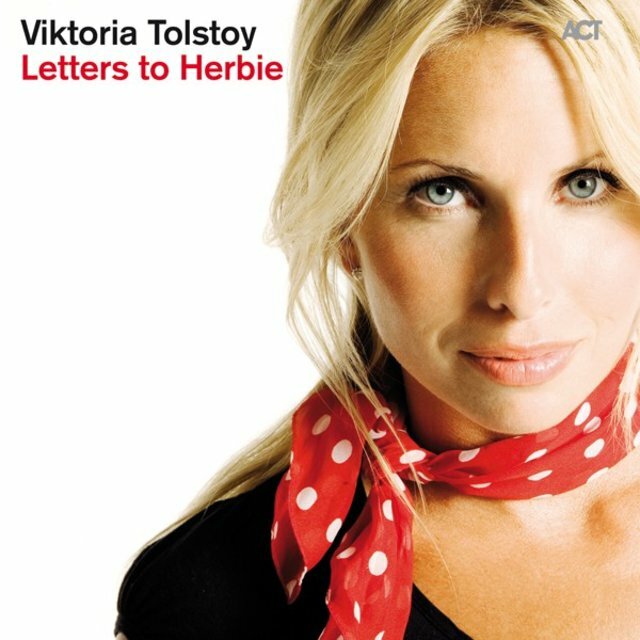 Known for her lilting, emotive style, she has worked closely with pianist Esbjörn Svensson and trombonist Nils Landgren, crafting her unique crossover jazz, pop, and folk sound. 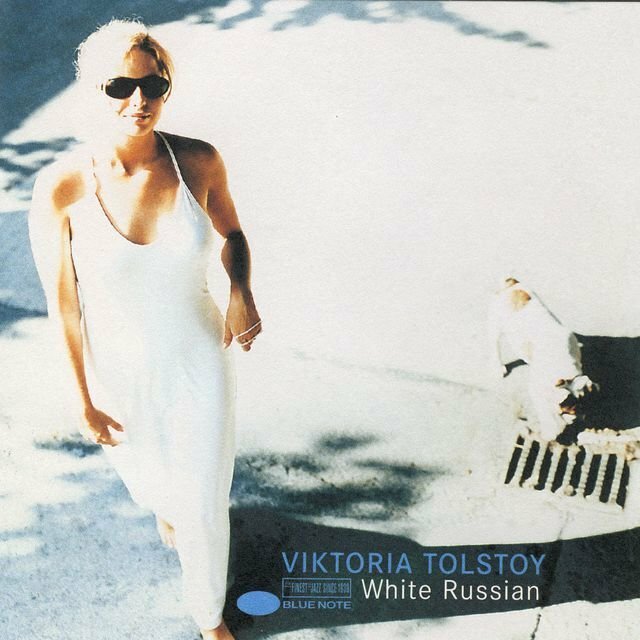 Emerging in the 90s, Tolstoy released a handful of chart-topping jazz albums like 1997's White Russian and 2004's German Jazz Award-winning Shining on You. 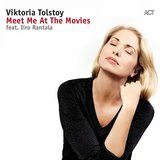 A descendant of novelist Leo Tolstoy, she has explored both her Swedish and Russian roots on record, issuing My Swedish Heart in 2005 and My Russian Soul in 2008. She has also appeared often on producer Landgren's own albums, including 2004's Funky ABBA and 2011's The Moon, the Stars and You. 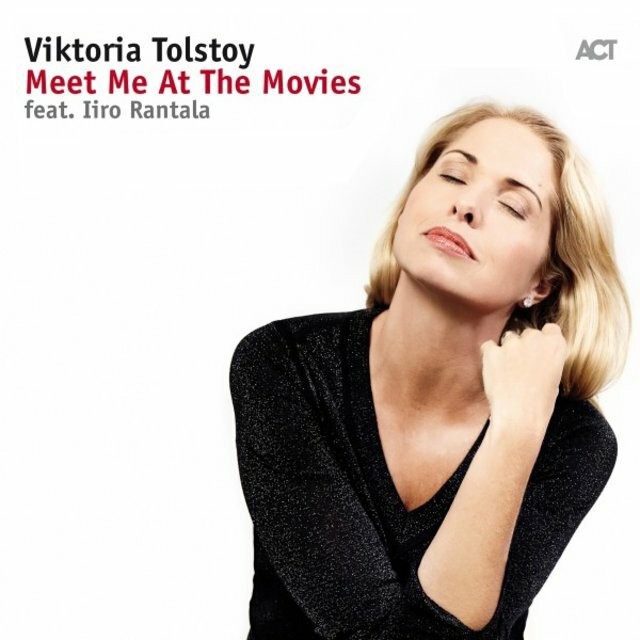 Born Louise Viktoria Tolstoy in Sigtuna, Sweden in 1974, Tolstoy grew up in a creative family the daughter of a noted musicologist and jazz musician Erik Kjellberg, and the great-great-granddaughter of legendary Russian novelist Leo Tolstoy. Raised in Uppsala, she began singing at a young age, and by her teens was performing at clubs with her father. It was during one of these shows that she caught the attention of a record executive who signed her to a recording contract. In 1997, she released her debut album, Smile, Love and Spice, which featured several songs written by her father. 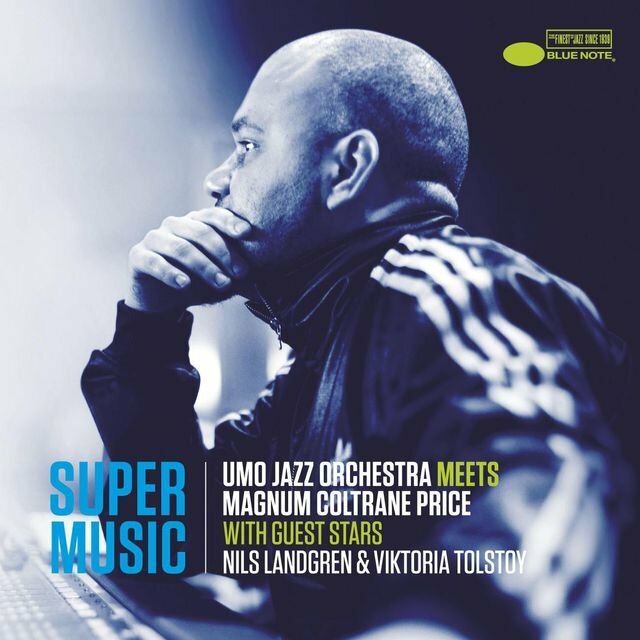 The album was well received, and brought Tolstoy into contact with several well-known Swedish jazz musicians who became important mentors, including Arne Domnérus, Putte Wickman, and Svante Thuresson. Two years later, she delivered her follow-up, För Älskad, which showcased a more pop-oriented sound and topped the charts in Sweden. The equally crossover-savvy White Russian followed in 1997, and featured production by pianist Esbjörn Svensson. The album also enjoyed chart-topping attention. After the album's release, she toured Germany with Svensson's trio. Over the next few years, she continued to build her career, playing shows with legends like bassist Ray Brown and pianist McCoy Tyner, before returning in 2000 with the standards-heavy quartet date Blame It on My Youth. Around the same time, trombonist Nils Landgren took the singer under his wing, and helped mentor her. She also expanded her profile, appearing on season one of Sweden's Big Brother. She signed with the ACT label, and issued the Landgren-produced Shining on You in 2004, which once again featured Svensson, as well as a guest spot from harmonica player Toots Thielemans. The album peaked at number two on the Swedish jazz charts, and took home a German Jazz Award. Following the album's release, Tolstoy toured Europe, and then joined Landgren for his album Funky ABBA, on which she performed alongside ABBA's Benny Andersson.